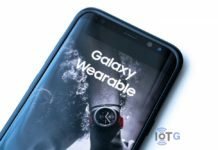 Yesterday was a day that most Gear S3 and Gear Sport users were waiting for, the deliverance of Tizen 4.0 for their devices. 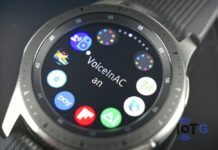 Now, Samsung is rolling out an update to the Gear S Plugin that brings some changes to the Galaxy Wearable smartphone app. This update gives us some new features and fixes. 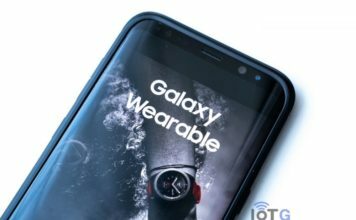 The most noticeable one is a new tab for previewing watch faces. The over the air (OTA) Galaxy Wearable update began appearing on users devices on January 22. 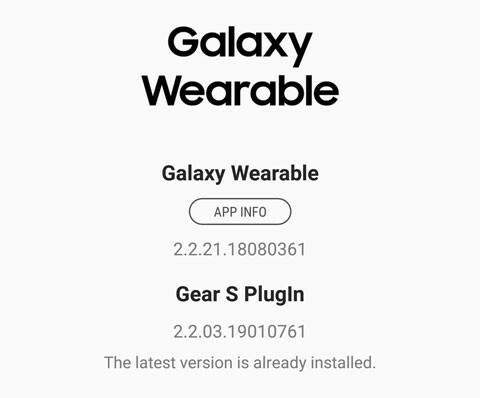 The Galaxy wearable app version is still 2.2.21.18080361, but the Gear S Plugin version is now 2.2.03.19010761. 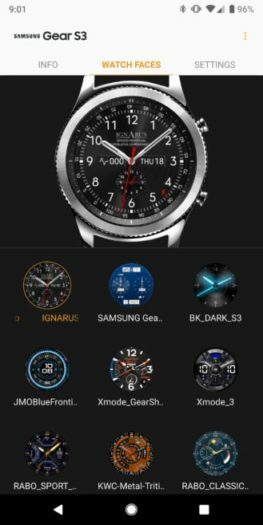 We have a brand new tab to preview watch faces. This is far quicker affair than commanding the watch to retrieve and display the desired watch face. 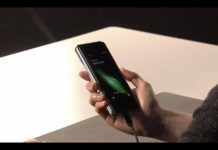 The phone has a much more powerful processor than the watch and can action the command faster. 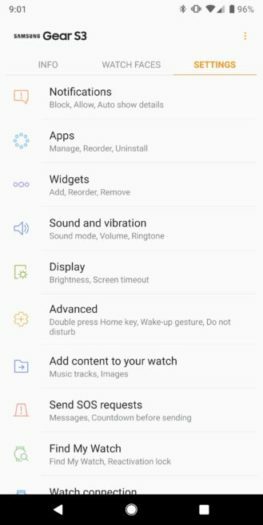 Another good feature is the ability to toggle more watch settings from the phone itself. Yes, this can be done off the watch, but it is so much faster to do off the phone. According to some reports on Reddit, a few fixes have also been Introduced with this update. 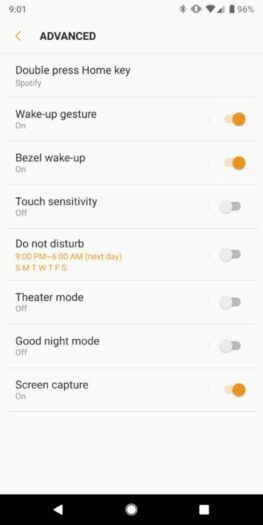 You can now long press on any persistent notification and then disable it. 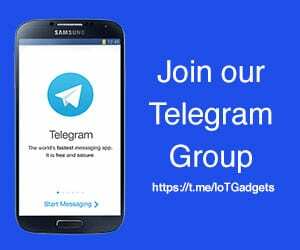 If your device has not notified you of an update then you can check the Google Play Store, or an alternative method is to download it off APK Mirror.